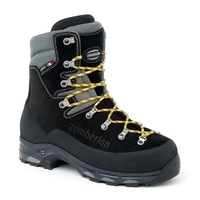 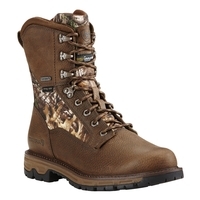 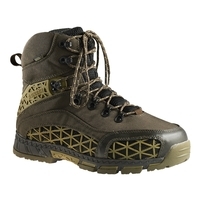 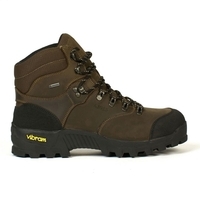 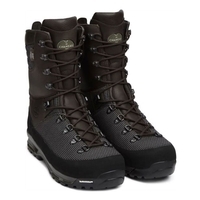 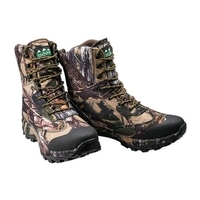 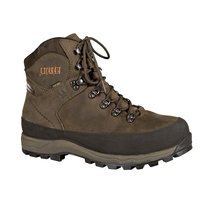 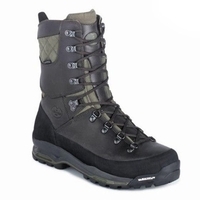 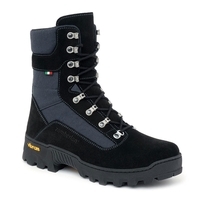 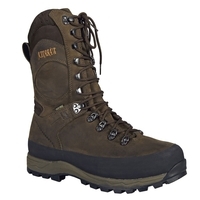 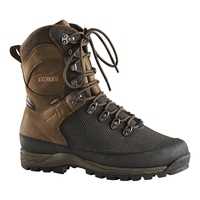 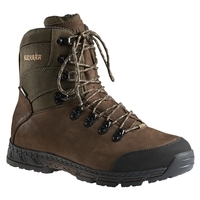 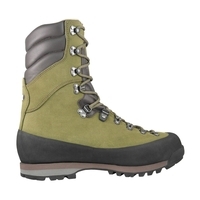 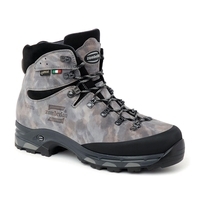 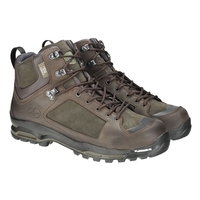 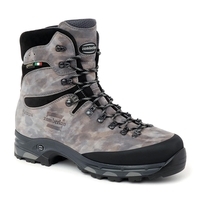 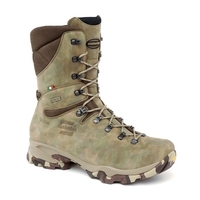 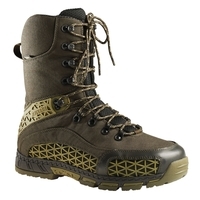 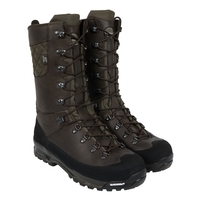 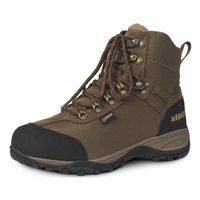 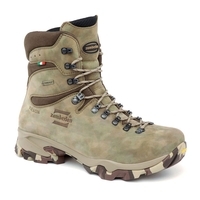 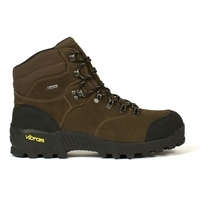 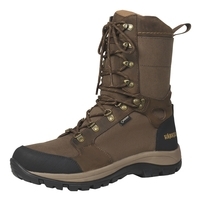 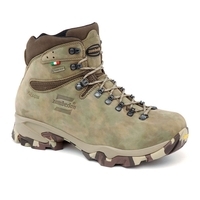 Are you looking for a comfortable, durable footwear solution for field sports activities? 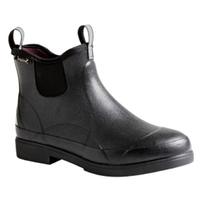 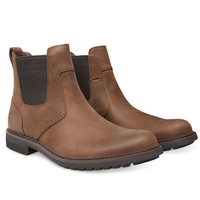 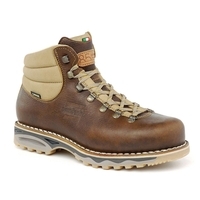 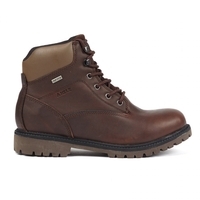 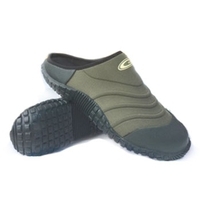 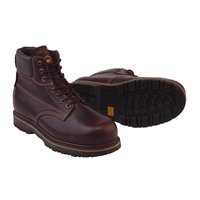 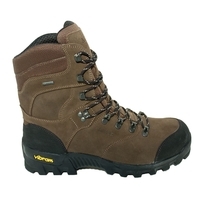 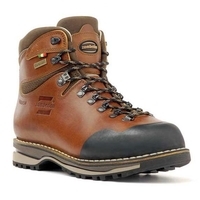 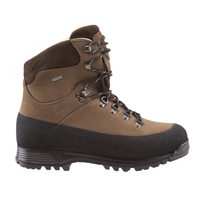 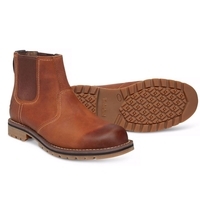 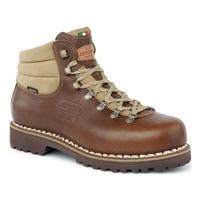 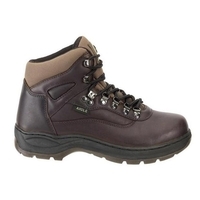 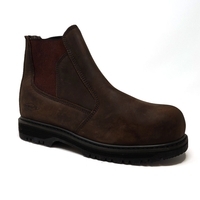 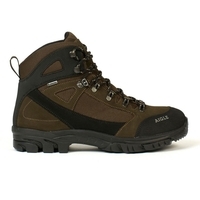 At Uttings we understand the need for comfortable field sports footwear. 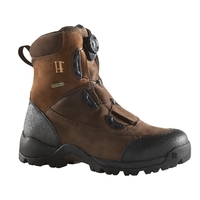 Stocking specialist field sports brands such as Toggi, Timberland, Aigle and Kanyon, our field sports footwear range is second-to-none. 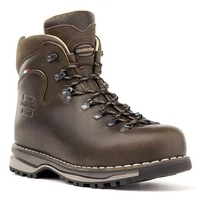 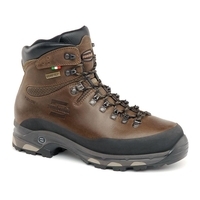 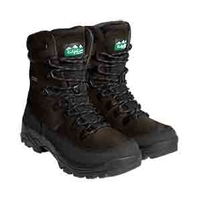 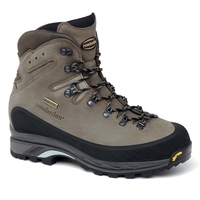 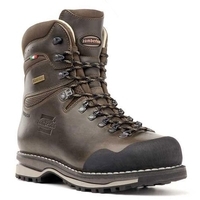 Take a look through our range of field sports shoes and boots today and have them delivered direct to your door.